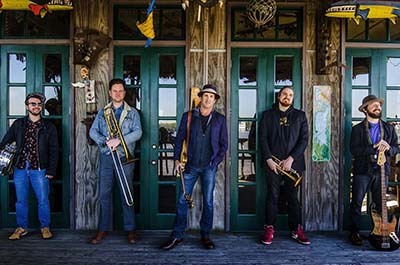 There's only one local New Orleans artist who boasts the success of writing all original music, collaborating with other recognized songwriters, performing live on a daily basis, and writing for film and television, all while staying true to his musical influences. 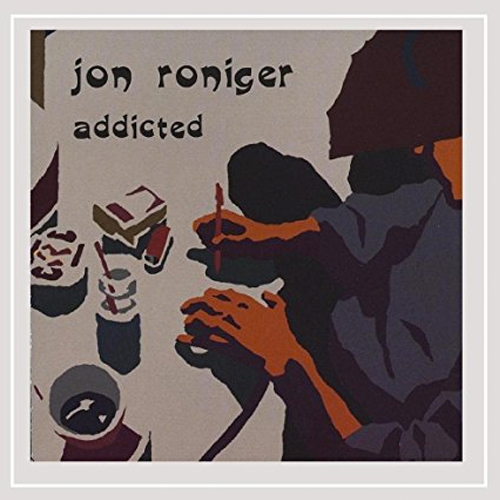 Jon Roniger does not shy away from being slick, sly and charming as he wraps himself up in authenticity, embodying a combination of the legendary local Harry Connick Jr., as well as the iconic Tom Waits, Paul Simon, and Randy Newman. 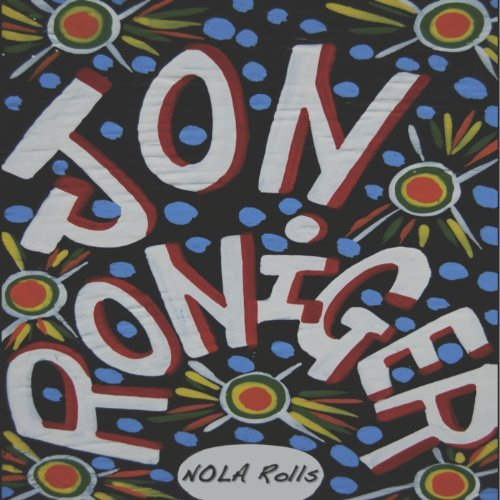 After spending years traveling the world, Roniger is proud of his roots in New Orleans. 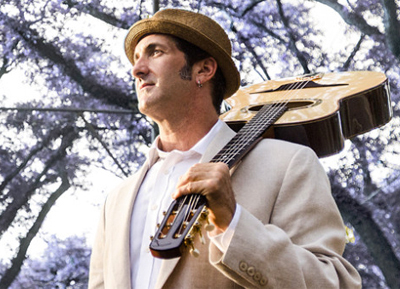 He playfully sings odes to NOLA's infamous streets, historic landmarks and succulent foods. 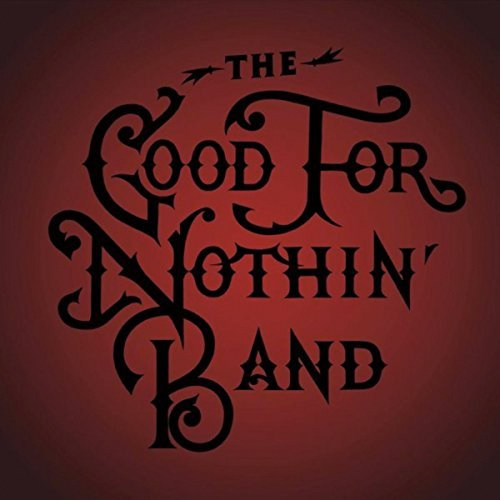 He delivers it all in a sweet, melodic vocal style, mixed with moments of beautifully rough and fast-paced singing reminiscent of Bob Dylan channeling Donald Fagen. It leaves the listener wondering how he's mastered blending them all together. 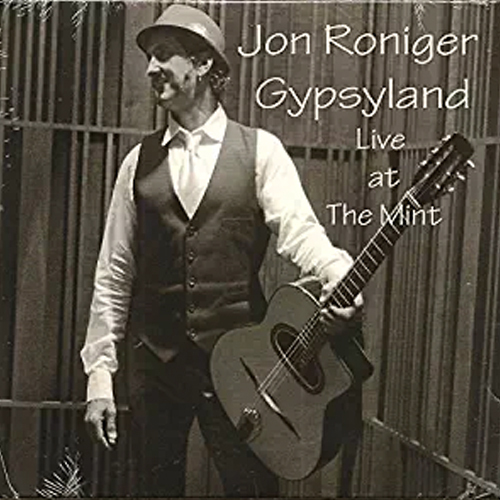 With his vast repertoire of a dozen albums to date, including "Maniac World" in 2016, "Live at the Mint" in 2015, the 2014 "Gypsyland" in which he sings primarily in French, "Dirty Gypsy" in 2013 which boasts an ambitious track listing of 28 acoustic songs, and "NOLA Rolls" as his 2012 EP, Roniger is no stranger to versatility. While he refers to his musical content and style as "twisted tales from the seedy side", he consciously writes in ways that evoke happiness, laughter, light sways of romance, sadness, and a sudden urge to dance. He does this seamlessly from one song to the next, while staying true to his influences. 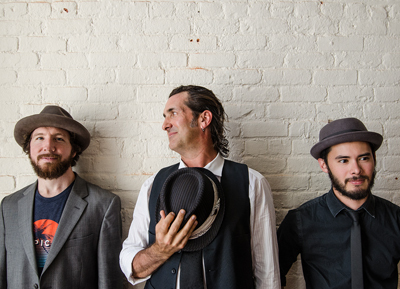 A brief stint in Nashville has garnered Roniger the privilege to write with and/or for independent and signed artists who call Music City their home. His primary co-writer is the talented and well-known Chris Gantry, who had a #1 hit, "Dreams of the Everyday Housewife" in 1968, and worked with musical legends including Johnny Cash and Kris Kristofferson. 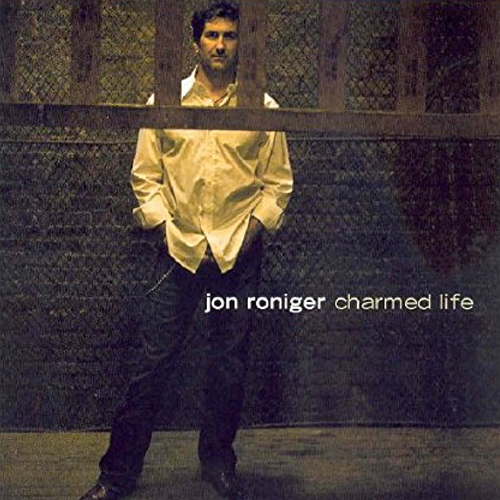 When Roniger is not busy creating magical concoctions of jazz, folk and blues for his own albums, or writing in a variety of styles for others, he can be found writing and composing music for film and television. You can hear his work in the feature film "Island of Fantasy", TV shows "Platinum Babies", "I Used To Be Fat", "Extreme Couponing", various songs on HGTV and a theme song for UK Based company, Bedford for Beds. In addition, he can be seen in a small acting roll for a Belvita Breakfast Snacks commercial from 2014 and in Nashville's Rhinestone Wedding Chapel from 2013. 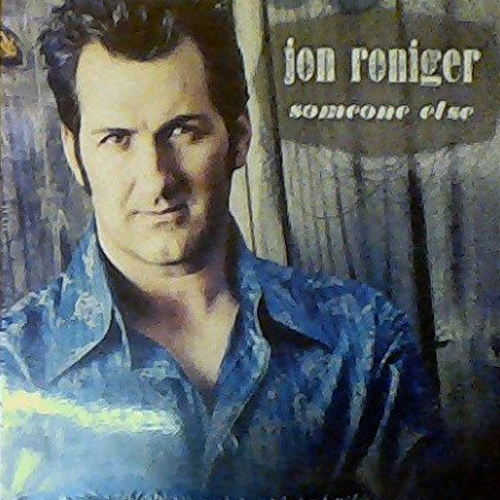 "Jon Roniger is the exception! 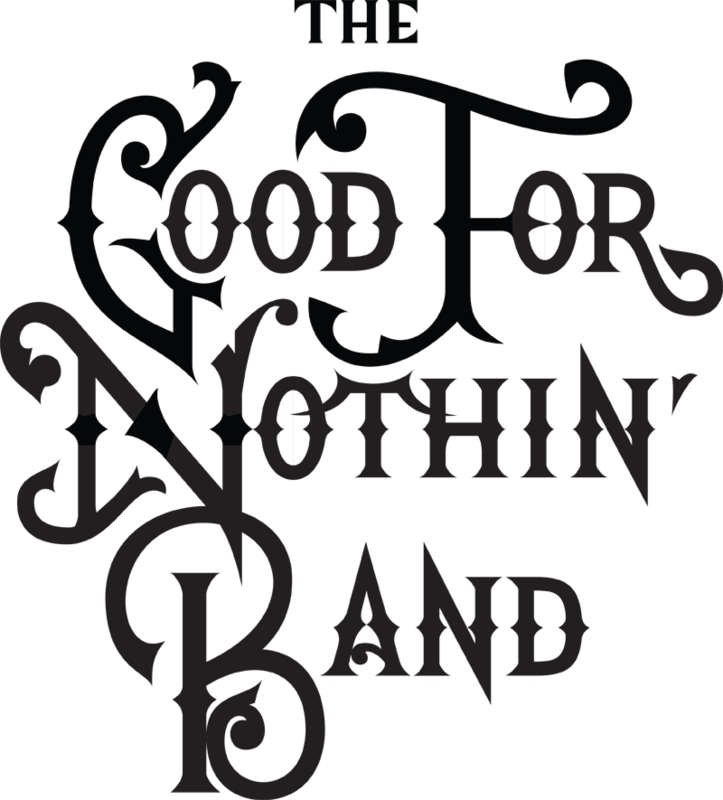 Sure, he plays a great guitar and writes good songs, but the difference is his voice… "
"New Orleans Best Kept Secret!" 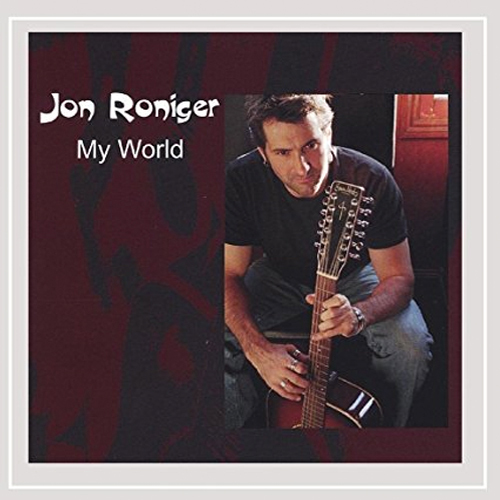 Feel free to contact me using the links below, email me jon@jonronigermusic.com or call 615.594.0980. 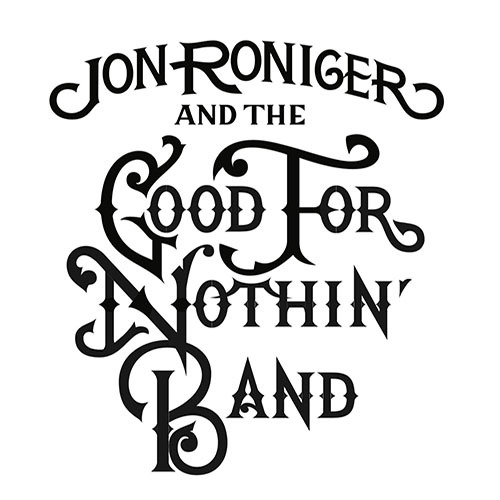 For contact information on Jon Roniger and The Good For Nothin' Band, click here. 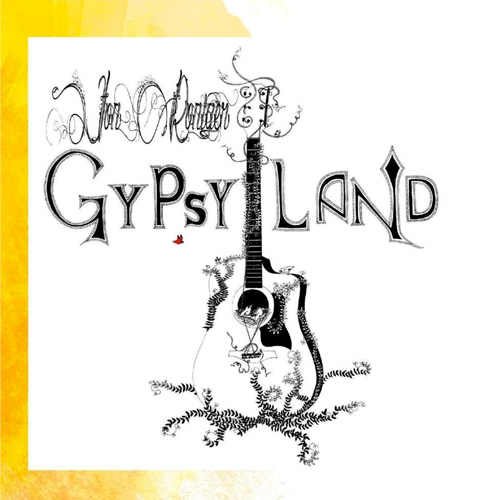 For contact information on Jon Roniger Gypsyland, click here. Copyright © Jon Roniger. All Rights Reserved.